The Women’s provides childbirth education programs for all pregnant women, and their partner or support people, who have booked to give birth at the hospital. 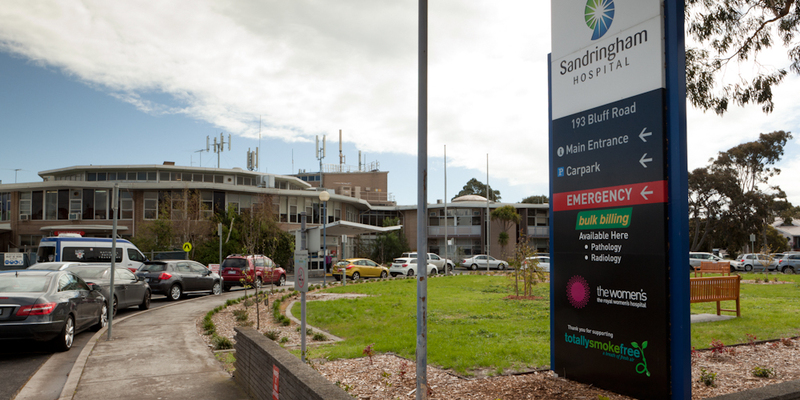 Childbirth education workshops are held at the Women's campuses in Parkville and Sandringham, and in some community venues. Run in the evenings or weekends, there is a small fee associated with this service. You must book into classes that are available for the campus where you are having your baby. Non-English classes in Mandarin and Vietnamese are an exception. These classes are held at the Women's campus in Parkville but are also available to women booked in to Sandringham. Frances Perry patients are not eligible to book in to the Women's Hospital childbirth education classes. 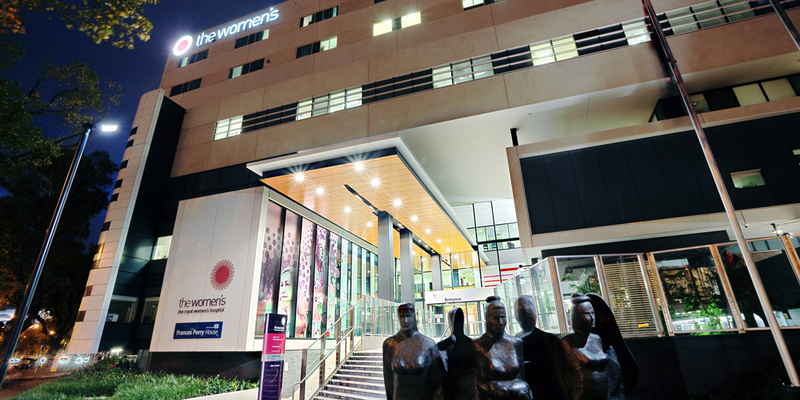 The video tour takes you through what it's like to have your baby at the Women’s in Parkville. The videos cover when to come to the hospital, where to go when you get here, as well as what to expect as you make your way through your birthing journey. HIPSTER trial suggests some premature babies may benefit from a gentler, non-invasive breathing treatment as a first-line support.